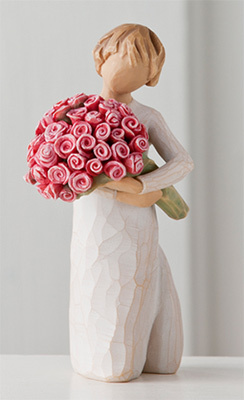 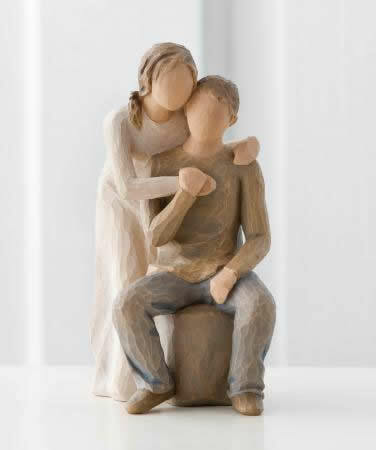 Willow Tree Figurines - Demdaco. 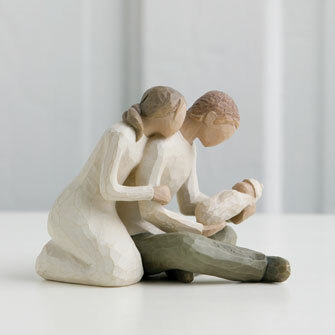 These figurines were first introduced in January 2000. 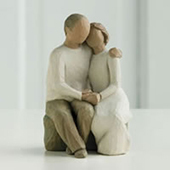 They now encompass all of those important sentiments, thoughts and feelings providing a great way of allowing someone else to share your feelings. 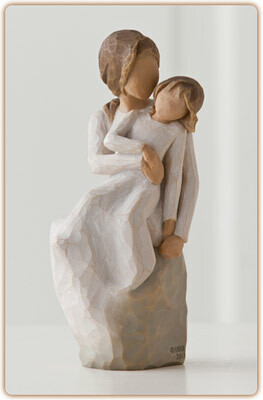 These make wonderful gifts or beautiful ornaments for yourself or collectors. 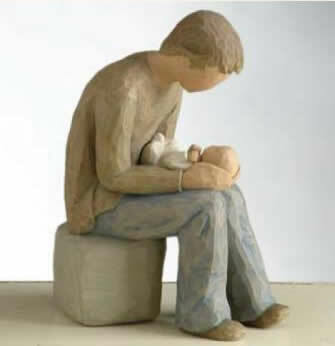 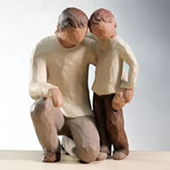 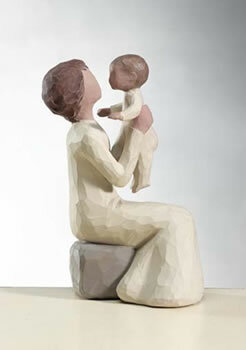 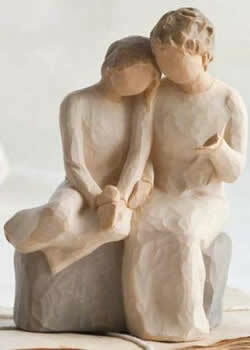 Susan hand carved her original Figurines using moments from her own life and models from her family. 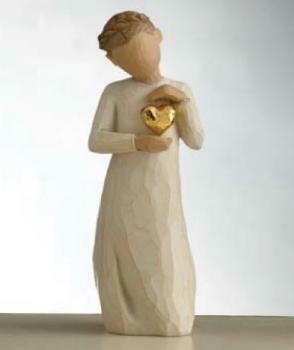 Each piece is cast from her original carving and then carefully hand painted, retaining some of the special originality of each piece. 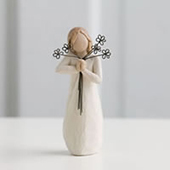 Each figurine includes a small card with the same text as displayed along side each figurine and its own strong cardboard box with foam packaging to ensure safe delivery anywhere in the world. Click here to view the Willow Tree Angels. 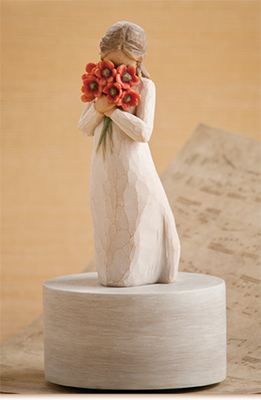 Turns and plays "Let me call you sweetheart"
Turns and plays Pachelbels "Canon in D Major"
These figurines have now proved to be enormously popular worldwide. 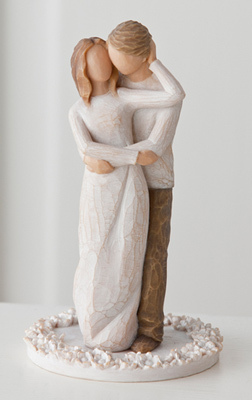 For example 'promise and 'together' make wonderful gifts to give at weddings. There is a wonderful range for the family, that is suitable for any and all occasions. 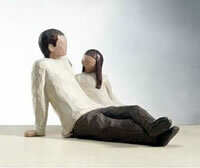 Father and Son, Father and Daughter, Mother and Son, Mother and Daughter, Sisters, Brother and Sister etc. 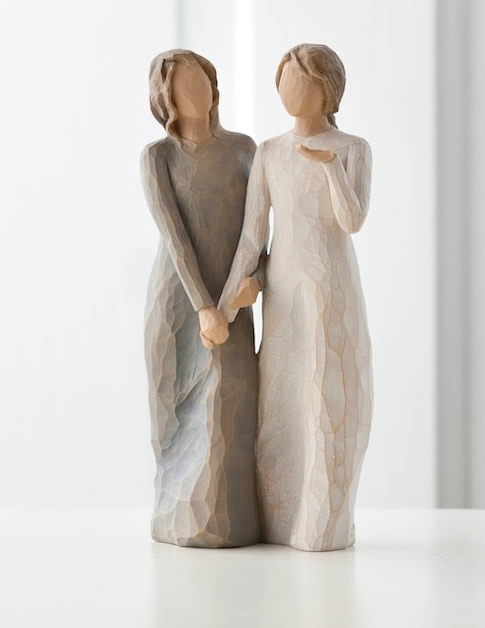 Friendship and Grateful are the two most popular as there are so many occasions and people who are truly deserving of them as a gift. 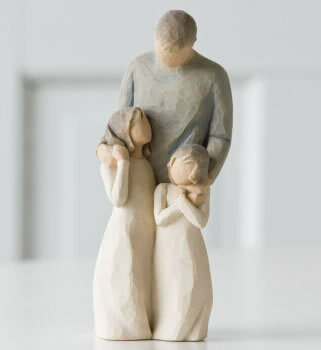 As stated above each one comes with a small card and description on it. 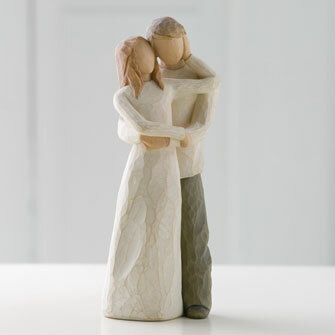 These are gifts that are truly appreciated by the recipient. 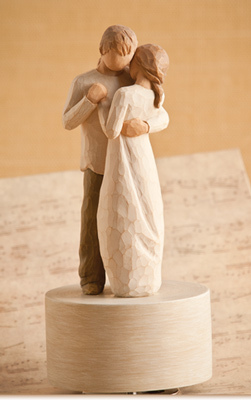 Each figurine comes in a standard DEMDACO box. 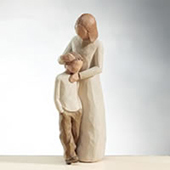 These boxes are strong, and each figurine is encased in polystyrene to ensure its safety while travelling to your front door. 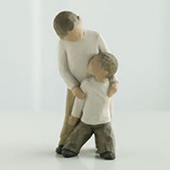 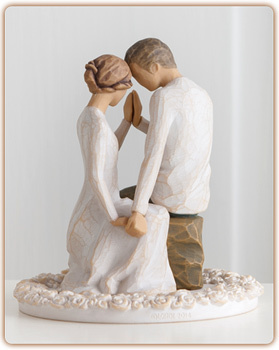 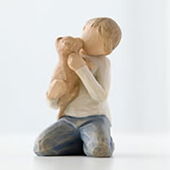 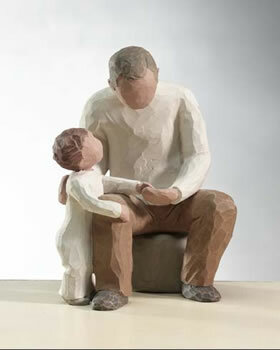 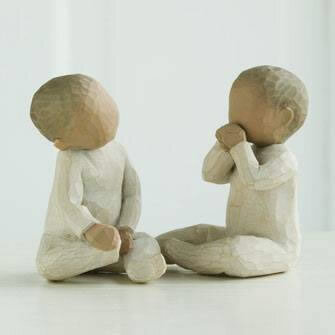 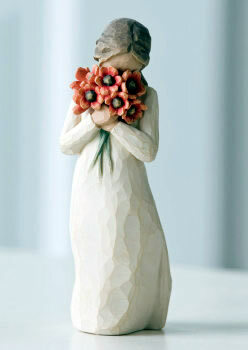 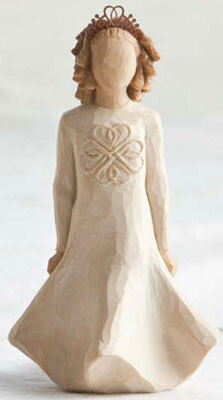 The endearing, gentle sculptures of Willow Tree® speak in quiet ways to heal, comfort, protect, and inspire. 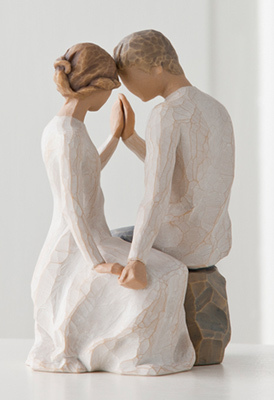 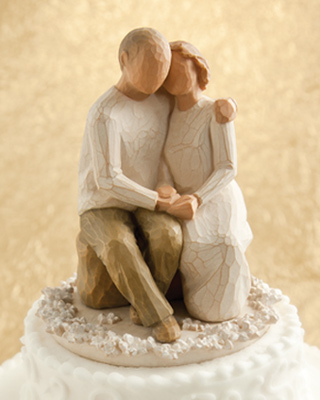 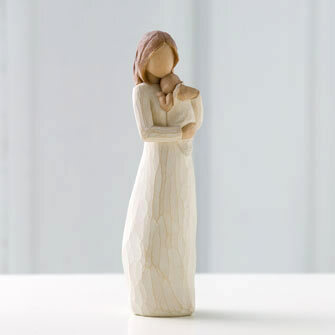 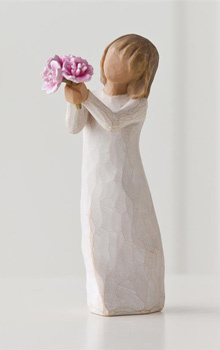 When you seek a meaningful gift that captures an everyday moment or expresses a feeling, a Willow Tree sculpture offers that truly personal touch. 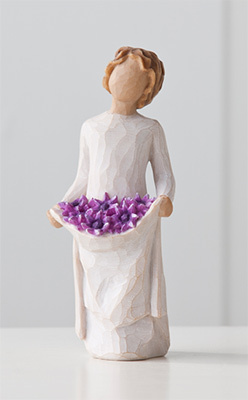 Each piece is cast in resin from original, hand-carved sculptures, then individually painted by hand. 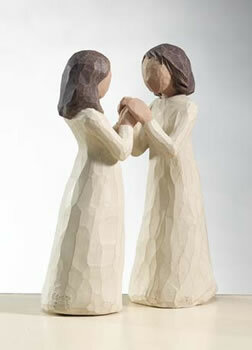 Through beautiful, gestural figures, Willow Tree embraces our personal relationships, reminding us of the emotions that bring us together. 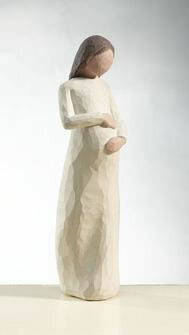 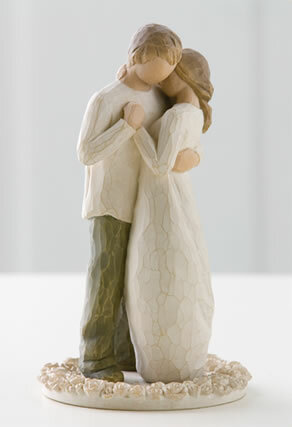 Willow Tree Figurines by Susan Lordi.